STAR Erasmus Consulting (SEC) is a consultancy project organized by STAR. Every year, SEC offers companies and non-profit organizations tailor-made research and consultancy services. These services are provided in a country and industry of the companies choosing. 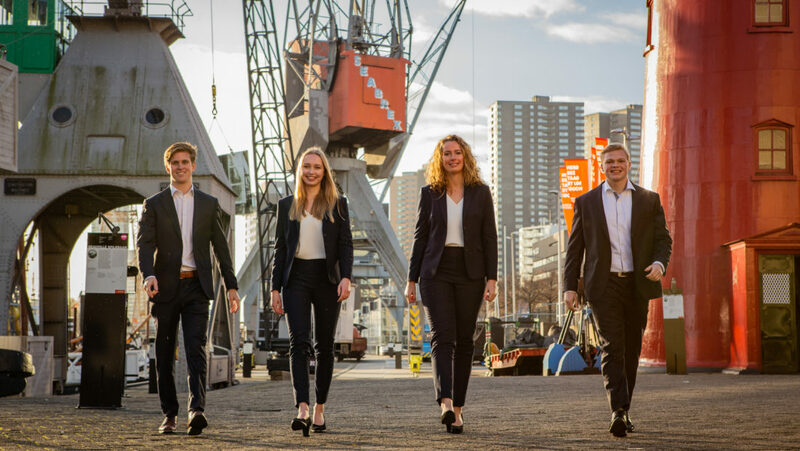 This project is an initiative of Rotterdam School of Management (Erasmus University), and challenges its top-tier senior Bachelor and Master students to exchange theory for practice. The project offers the full consultancy package to its clients, by conducting both customized desk and field research. The project adds substantial value due to the combination of desk and field research which results in well-rounded and in-depth advice for companies aimed at creating sustainable competitive advantage. Moreover, our values and philosophy contribute to a high societal awareness. The SEC has 33 years of experience and has successfully completed projects in countries such as China, South Africa, Russia, and Brazil. In addition, big companies such as Philips Healthcare, ING, and KPN have participated in the Erasmus Consultancy Project in the past. In previous years SEC conducted tailor-made research in a country chosen by the students themselves. As of 2018, the companies who decide to participate chose their country of interest. In this way we work demand driven and not supply driven. STAR Erasmus Consulting (SEC) consists of a board and its consultants. Together, they form the team to conduct research in Indonesia for your company. The board consists of 4 members who manage the project from the start. They each have their own role and responsibilities during this year. Overall, they guarantee the continuity of the project for 1 year. The Rotterdam School of Management (RSM) ensures the quality of the project. A group of consultants are recruited which will provide you with tailor-made advice.